New York City is a complex, sometimes contradictory, and ultimately awe-inspiring metropolis that can be dazzling—and dizzying. 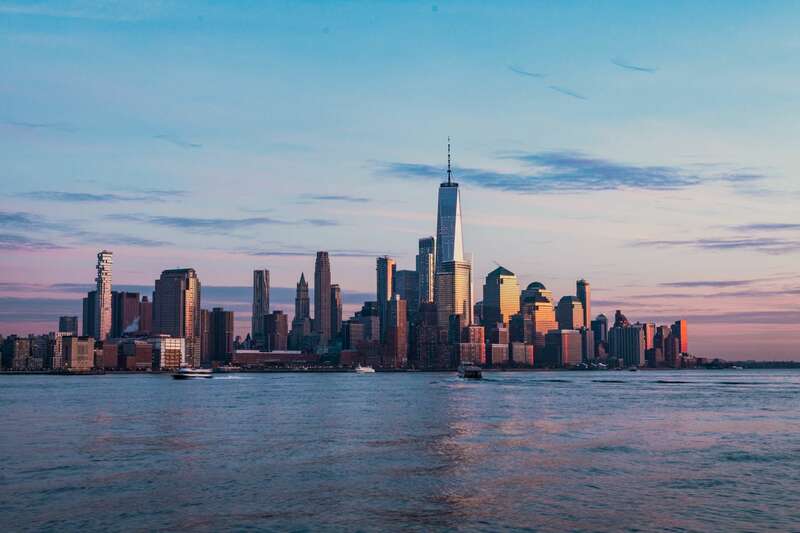 New York is one of the world’s busiest and most dynamic cities, considered the global source for many industries including art, finance, and media, but that wasn't always the case. Initially a 17th-century Dutch settlement, and then a British colony, New York was a port town whose evolution over 200 years owes much to the immigrant energy that fueled it. The city's distinct boroughs, neighborhoods, and landmarks have since become the stuff of legend: from the Statue of Liberty, beacon of hope for millions of immigrants, to Broadway, the heart of American theater, to the iconic brownstones of Brooklyn and the gleaming skyscrapers gracing Manhattan's skyline, among many other attractions. Experience New York's fast-paced energy with Context's private and semi-private guided tours. The 30+ experts who lead our New York private and semi-private guided tours have put together a diverse offering in the city. Some of the most popular New York private tours include our Brooklyn Tour, including a walk on the Brooklyn Bridge, and our New York Food Tour in Chinatown and Little Italy, which passes over tourist traps in favor of some of the remaining bastions of immigrant cuisine in this part of town. Other options include our New York tour for kids, led by a family-friendly guide trained in Visual Thinking Strategies, both out on the city streets or inside one of many world-renowned museums, our Met Crash Course, in which we visit one of the world's greatest collections of art with an art historian, or our Jewish Food and Culture Tour, where we amble through New York's iconic Lower East Side while sampling famous bites from such places as Yonah Schimmel's.